I keep telling people (read, telling myself) that I am going to retire next January. One way to move gracefully into retirement, particularly from a long career in a job that I have always had a love/hate relationship with, is to already have moved on into the next phase. Some of the next phase is already in motion. Writing poems has been part of my life for many years. I’ve edited and published and promoted lesbian/bi/trans poetry as a joint venture with Mary Meriam at Headmistress Press since 2013. I will be so happy to have more time for both of these projects. And yet, it seems that I want to go overboard. So, the new project that I am adding to the plate is thepoetrycafe.online . . . a meeting place where poetry chapbooks are reviewed. The site is set up; it has an email address; the first chapbook review of Each Wild Thing’s Consent, by Lauren Davis has been published; I have a pile of chapbooks that were the inspiration for this project sitting on my desk, like cats asking for a treat; and I’ve already received a couple of chapbooks in the mail! 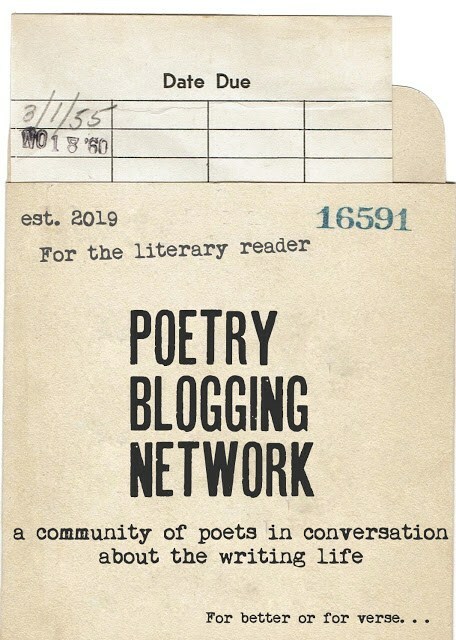 I still intend to keep up this blog and read others’ poetry blogs; being part of a poetry-blogging community been a life raft for me over the past year . . . although my attention might drift from time to time.